Essel group promoters plan to make good any shortfall in the collateral for a loan they have taken from YES Bank. The lender, which has an exposure of Rs 3,300 crore to the promoter entities of Essel group, has asked promoters to increase the collateral given to the bank so that it can ring-fence its exposure to the group, said sources. Sources said that the bank claimed the current collateral is not adequate according to Reserve Bank of India guidelines, due to the sharp fall in the share price of Dish TV in the last one year. Yes Bank was holding collateral in the form Dish TV shares owned by Essel group’s promoters. When contacted, an Essel group spokesperson said, “We have multiple facilities and multiple collaterals with Yes Bank. These collaterals are also cross-collateralised and any shortfall is being reviewed and being made good, as per the applicable law.” The spokesperson added that the promoters have not sought any sort of extension of deadline to repay loans to Yes Bank. 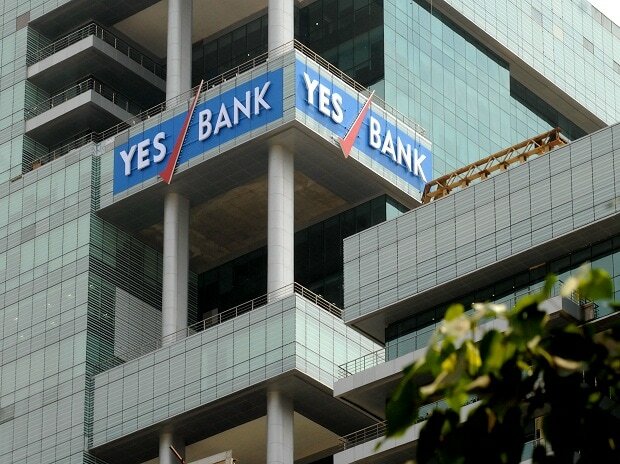 Yes Bank declined to comment, saying the bank does not respond to media queries specific to any client or company. But as per a source close to the development, Yes Bank had lent money to the promoter entities of the Essel group when Dish TV was trading at Rs 73 a share. Since then, the share price of Dish TV has seen a sharp fall to Rs 24 as on Wednesday. “Last week’s sharp fall in share prices of Dish TV and Zee Entertainment have made the bank officials re-think their exposure and they have asked Essel promoters to put more collateral on the table, as per the prevalent norms,” said the source asking not to be quoted. The promoter entities own 59.1 per cent in Dish TV and the stock has lost nearly 70 per cent of its market value in the last one year, as per BSE data. Taking today’s share price into consideration, the promoters stake is worth around Rs 2,600 crore. Of the promoters’ stake, 82 per cent of the stake is pledged with lenders, as per data submitted to the stock exchanges. Dish TV on Tuesday said its promoter stake had fallen to 59.1 per cent from 60.83 per cent after pledged shares were invoked on Friday, the day its stock price slipped 33 per cent on reports of an alleged link between the group and a firm, which is being probed by government agencies. Dish TV also said no further pledges had been given to lenders and that there was no default in terms of repayment of loans to them. “Payments are being made regularly to lenders and it will be maintained,” Goel said. In an open letter last week, Essel group chairman Subhash Chandra had sought more time from the banks and institutions (mainly mutual funds) to repay their loans. Chandra also said the Dish TV and Videocon d2h merger was an error which resulted in a big loss of fortune for both him and his brother, Jawahar. Since last Saturday, Essel officials have met lenders who have agreed to a standstill for 90 days which has helped the stock prices recover on Tuesday and Wednesday.